Cambridge Lower Secondary is offered by nearly 2300 schools in over 130 countries worldwide. Cambridge Lower Secondary is an education programme for learners aged 11 to 14 years, which builds skills, knowledge and understanding in English as a first and second language, mathematics, science, Cambridge ICT Starters and Cambridge Global Perspectives®. Cambridge Lower Secondary provides a natural progression from primary education, helping to equip your child with the knowledge and skills needed for Cambridge Upper Secondary and Cambridge Advanced academic programmes which lead to formal qualifications. The programme is flexible, allowing the curriculum to be tailored to the needs and culture of each school, while remaining internationally relevant. It is suitable for learners with English as a first or second language. 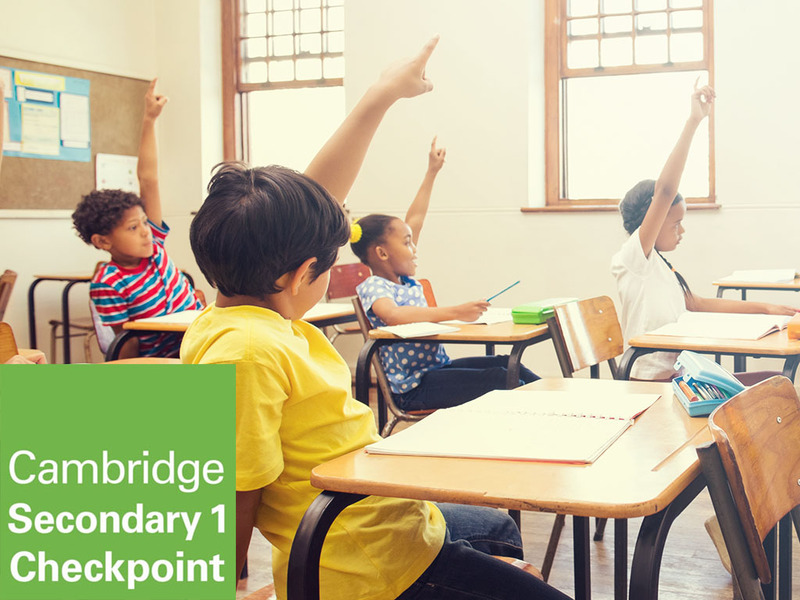 Teachers are able to monitor your child’s development through a number of progress checks built into the Cambridge Lower Secondary programme. Short progression tests are a valuable way for teachers to understand your child’s strengths and identify areas where more help is needed. The focus of these tests is to show where your child is on their learning journey, rather than get right or wrong answers. 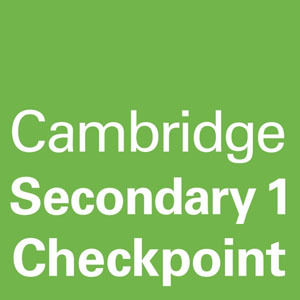 Cambridge Lower Secondary tests are marked in Cambridge, and can be taken in the final year of the Cambridge Lower Secondary programme. 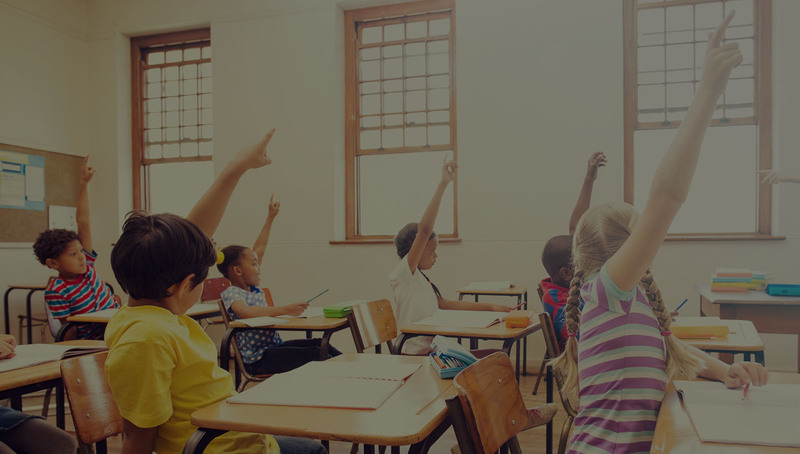 On completion of the Cambridge Lower Secondary programme, your child will receive a statement of achievement and you will receive detailed feedback about your child’s performance. This will help us to give advice on different progression routes after age 14 and choose the one that will be most suitable for your child.